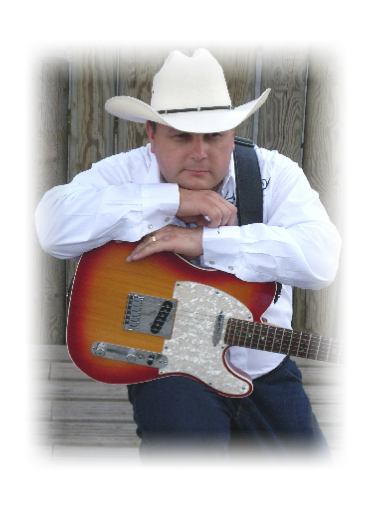 Steve loves country music and this is why he performs .The country show includes a wide range and styles from Jim Reeves to Keith Urban that is sure to have your feet tapping . The main part of performing is to read your audience and this is what he does at every show . He is always adding new material for this show . Steve has been a Line Dance DJ for the past 19 years so is very familiar with the scene . Every week he is in his studio mixing some track that’s doing well on the dance floor . The Duo and Solo act have one priority and that’s to keep the dance floor as busy as they can .